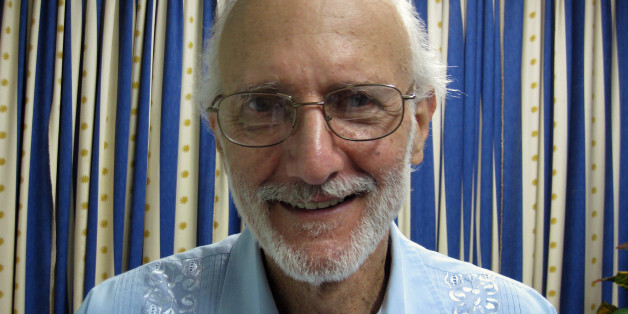 HAVANA, Dec 3 (Reuters) - U.S. foreign aid worker Alan Gross completed his fifth year in a Cuban prison on Wednesday with his wife warning he is in terrible condition, while any hopes for improving hostile U.S.-Cuban relations hinge largely on his fate. 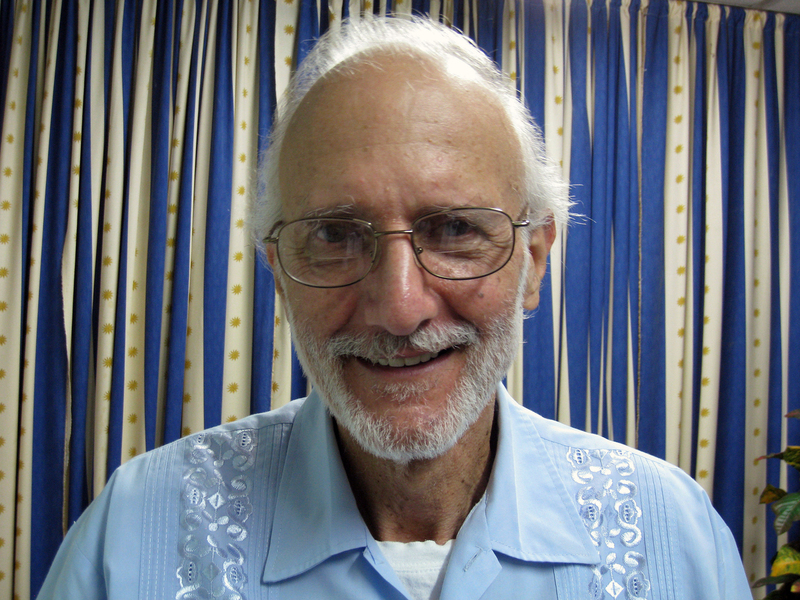 Cuba arrested Gross, now 65, on Dec. 3, 2009, and later convicted the U.S. Agency for International Development (USAID) subcontractor to 15 years in prison for importing banned technology and trying to establish clandestine internet service for Cuban Jews. The case is emblematic of bitter U.S.-Cuban relations dating to the 1959 revolution that brought Fidel Castro to power, and any potential breakthrough appears remote while Gross is still in prison. "The Cuban government's release of Alan on humanitarian grounds would remove an impediment to more constructive relations between the United States and Cuba," the U.S. State Department said in a statement on Wednesday. The United States has rejected offers to discuss swapping Gross for three Cuban intelligence agents serving prisons terms in the United States, saying it would be wrong to equate Gross with Cuban spies. Havana labels the three as anti-terrorist heroes who defended Cuba by helping infiltrate anti-Castro extremist groups in Florida. Obama has the authority to conduct a prisoner swap and rewrite U.S. policy on Cuba. Although he said "we have to continue to update our policies" on Cuba over a year ago, he has yet to signal change. "It is time for President Obama to bring Alan back to the United States now; otherwise it will be too late," she said. Gross' mental and physical health has declined, he can barely walk or see out of his right eye, and he has grown increasingly suicidal while losing some 100 pounds (46 kg), according to his lawyer, Scott Gilbert. In April he went on a 9-day hunger strike. After his 65th birthday last May, Gross vowed not to turn 66 in prison, telling visitors he would rather die. He said goodbye to his wife and daughter in July and has refused to see them or U.S. diplomats in Havana, Gilbert said.